October 1st is nigh, which means... that's right, the 10th anniversary of Dexter! Showtime is celebrating the ten year anniversary of the launch of its groundbreaking original series Dexter. 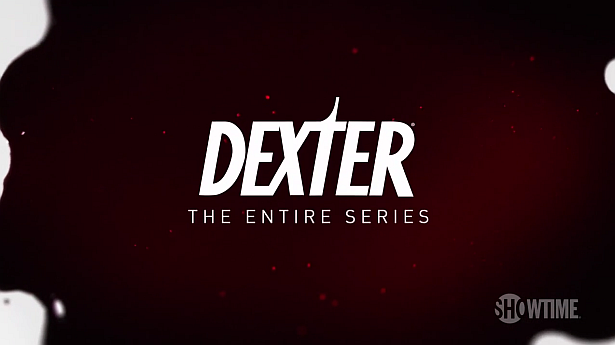 In celebration of #Dexter10, Showtime released the following trailer including footage from all eight seasons. Check it out below!